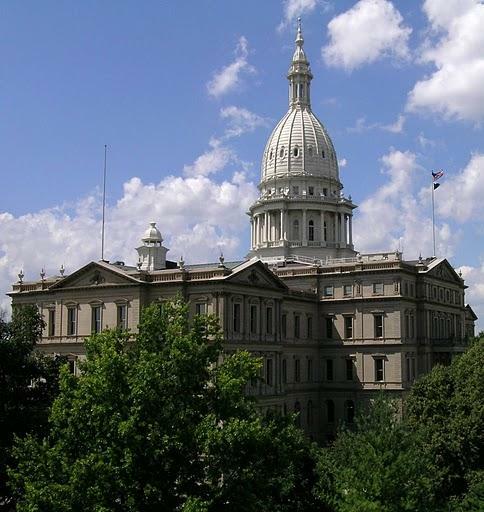 Bills that would require Michigan driver's licenses and state ID cards to show certain immigration statuses are under consideration in a state House committee. 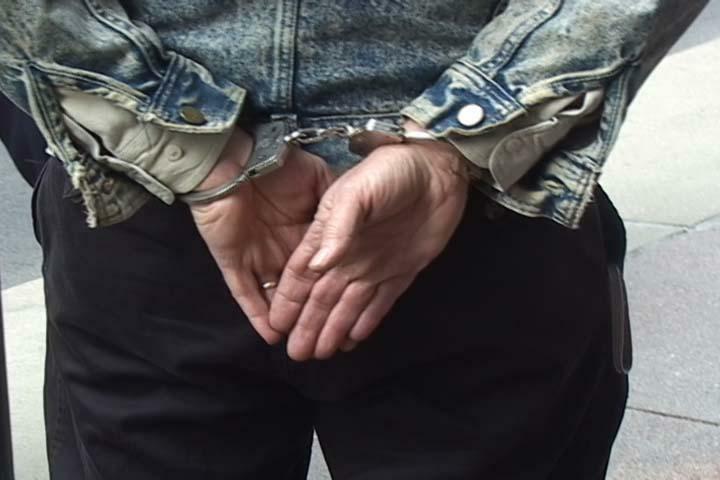 The legislation would prohibit the secretary of state from issuing license or ID cards that expire after the duration of an immigrant's legal status. It also would codify existing procedure for noncitizens with temporary lawful status in the U.S., such as DACA recipients or foreign college students, to require their licenses or cards display that they are a "limited-term" resident. 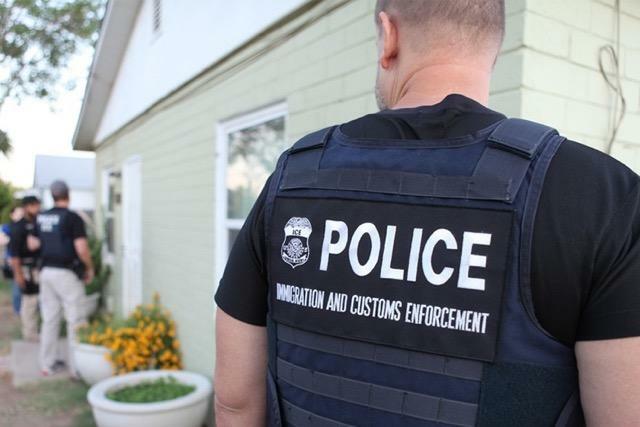 Detroit father of two deported after 30 years in the U.S.
After 30 years of living in the United States, Detroiter Jorge Garcia was deported to his native country of Mexico on Monday. Garcia, a 39-year-old landscaper from Lincoln Park, came to the U.S. with an undocumented family member when he was 10 years old. He will be leaving behind his wife and two children, all of whom are U.S. citizens. Listen to Stateside's conversation with Congressman Paul Mitchell. Congress has a substantial “to-do list” this year, and with Republicans controlling the House, Senate, and White House, they have a lot of say in what gets done. 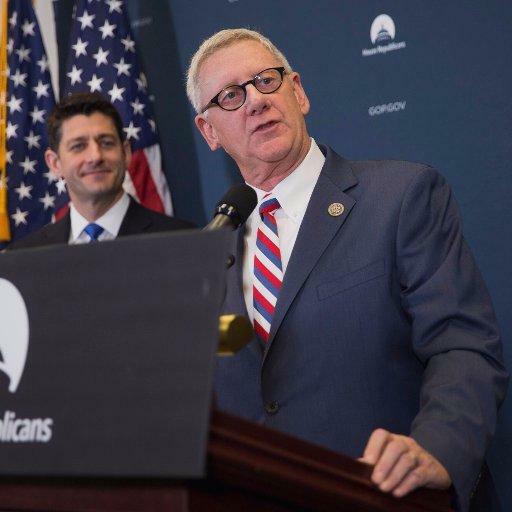 To learn more about the GOP goals for the New Year, Stateside sat down with Congressman Paul Mitchell, who represents Michigan’s 10th district. He discussed the upcoming budget deadline, challenges with saving the Deferred Action for Childhood Arrivals program, and more. A group of protestors want Congressman Bill Huizenga to support the DREAM Act for Christmas this year. 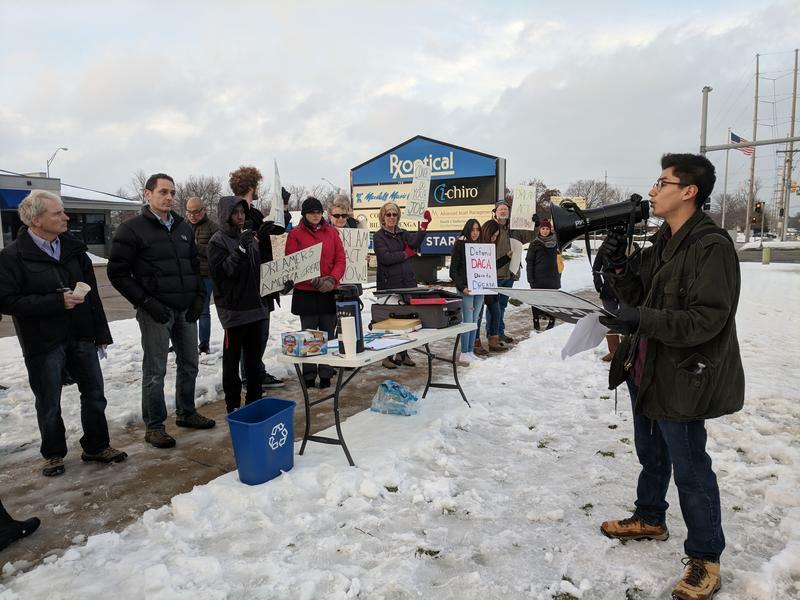 The protestors stood outside of Congressman Huizenga’s office in Grandville, hoping he could be persuaded to see the issue as urgent. Undocumented students rallied on the University of Michigan campus to raise awareness of their needs ahead of the repeal of the Deferred Action for Childhood Arrivals (DACA) program. People in the DACA program arrived in the United States as children, and have been allowed to remain in the country to work or attend school. The students said they wanted to bring attention to their predicament, and ask the administration for specific supports and resources. Most Americans say they want to protect the "DREAMers," the term often used to refer to undocumented immigrants brought here as children. 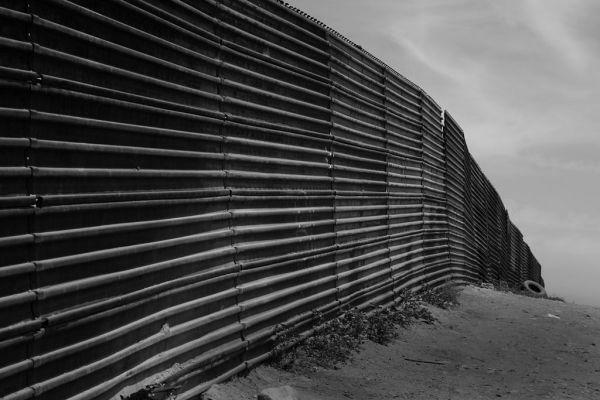 That poll was taken after President Trump announced he is phasing out the Deferred Action for Childhood Arrivals program, a federal program that afforded some protections to those immigrants, and he gave Congress six months to come up with a replacement. Three Republican senators this week announced details of their reform idea, the Succeed Act. It spells out steps for receiving "conditional status" in the U.S., including maintaining gainful employment, or pursuing higher education classes or military service. Ultimately, holders of this status could apply for a green card. 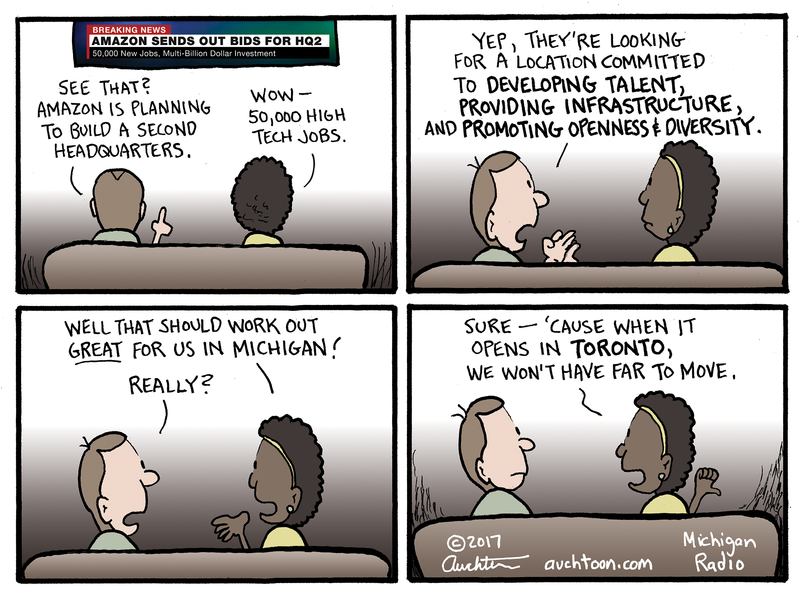 The cartoon wasn't necessarily meant as an indictment of Michigan (although our embarrassing weaknesses in education and public transportation will likely prevent us from winning the Amazon HQ2 sweepstakes). It was meant as an indictment of the United States as a whole. 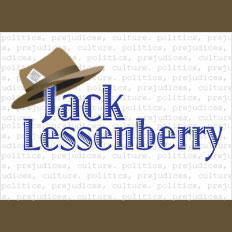 Now, before I end up in a stump speech for some publicity-grubbing pop star running (or not running) for Senate, let me say some nice things about America. America is great. America has vast resources. America is very wealthy. America has lots of talent. Some immigration attorneys are going to be working long hours to help people in a soon-to-expire program that defers deportation for immigrants brought to the U.S. illegally as children. That's after President Trump announced this week he's ending the Deferred Action for Childhood Arrivals — or DACA — program. Those attorneys are especially eager to counsel people eligible to renew their protection, so they don't miss the deadline to do so. 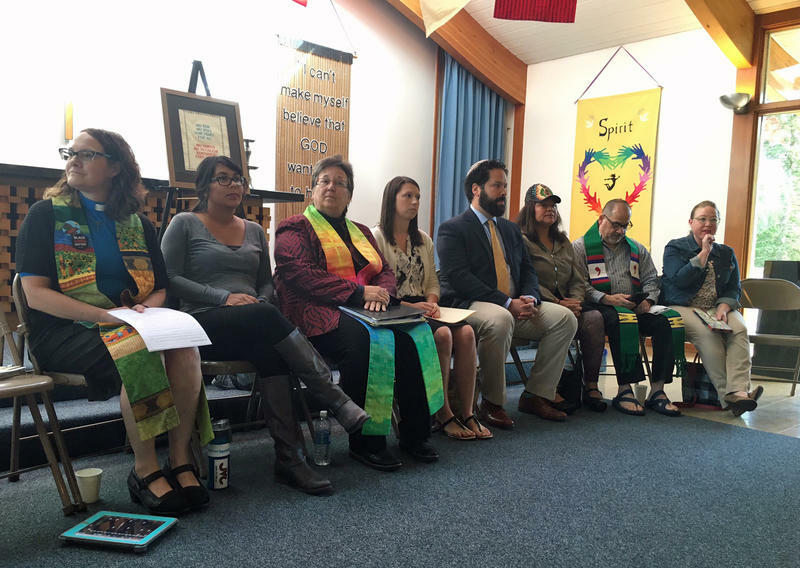 Police in southwestern Michigan arrested people who blocked traffic to protest the Trump administration's announcement that it would dismantle a program that protected hundreds of thousands of young people from deportation. As you almost certainly know, President Donald Trump said yesterday that his administration would end the Deferred Action for Childhood Arrivals program, or DACA. Currently, the DACA program is allowing something like 800,000 young, undocumented Americans, people brought to this country as children, to stay here without fear of deportation. Trump gave Congress six months to “fix” the program, but it isn’t clear what he will do if they don’t. Campaigning for the midterm elections will be underway six months from now, and there are certain to be some embattled GOP incumbents who don’t want the president to do anything that might further jeopardize them. 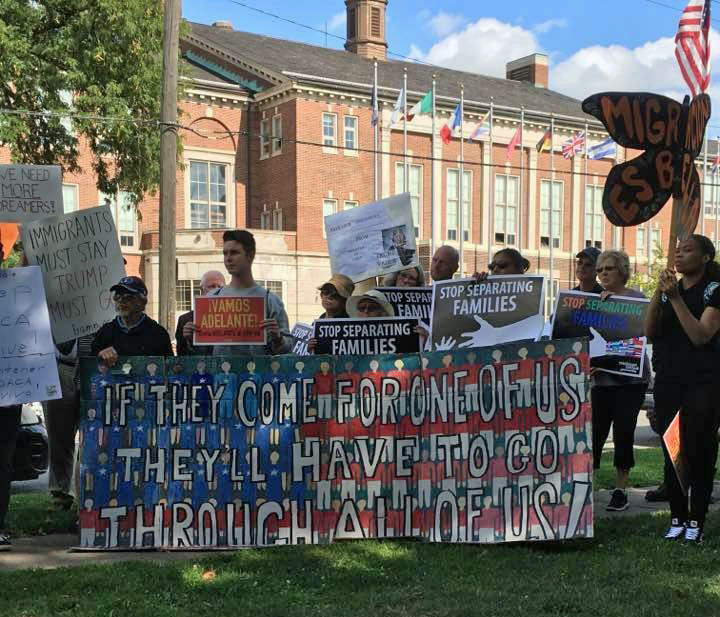 Michigan protesters vow to fight DACA repeal, call on Congress to "actually do something"
People across the country and across Michigan protested President Trump’s plan to repeal the Deferred Action for Childhood Arrivals (DACA) program. That’s President Obama’s program that offers protections to some undocumented immigrants brought to the U.S. as children. People protested and marched in several Michigan communities, including Detroit. Juan Gonzalez is 24-year-old DACA recipient. He came to the U.S. as a toddler, and grew up in Detroit. 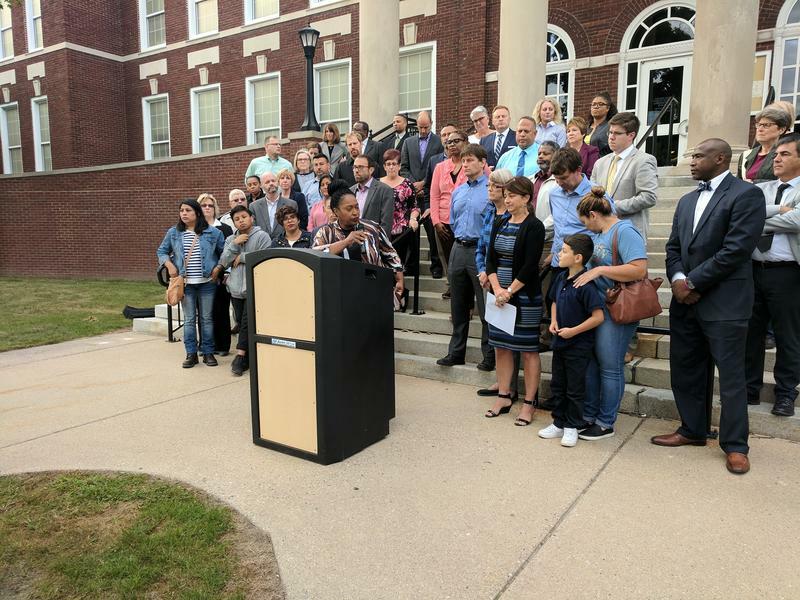 The Grand Rapids School Board voted today to take a formal stand against President Trump's plan to end the Deferred Action for Childhood Arrivals program – or DACA. 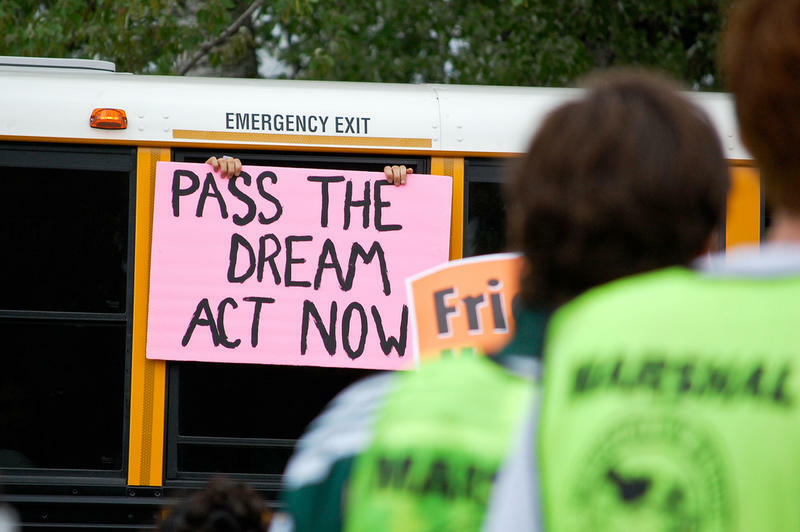 DACA protects many young undocumented immigrants from deportation. Stateside's conversation with DREAMer Julio Mejia-Andino. Last Friday, President Trump was asked about the future of the Deferred Action for Childhood Arrivals program (DACA). It’s the program that allows undocumented immigrants brought to the United States as children to remain in the country. 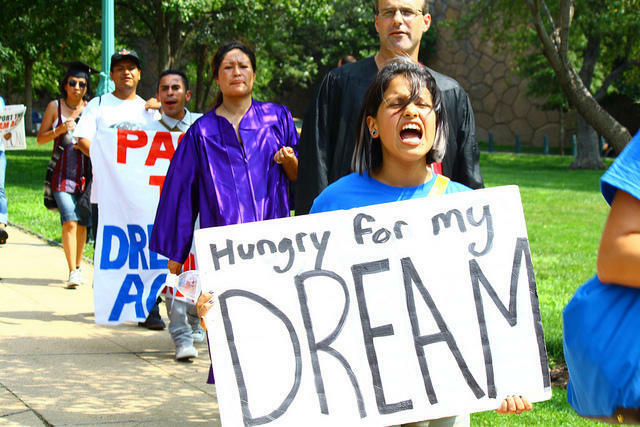 They're widely known as "DREAMers." "We love the DREAMers," President Trump said. "We love everybody." President Donald Trump is ending the Deferred Action for Childhood Arrivals program, and unless Congress passes legislation before March 2018, nearly 800,000 undocumented young people could be at risk of deportation. The administration’s announcement Tuesday does not come as a shock. Trump often bashed the program throughout his campaign, although he seemed to soften that stance slightly once in office. 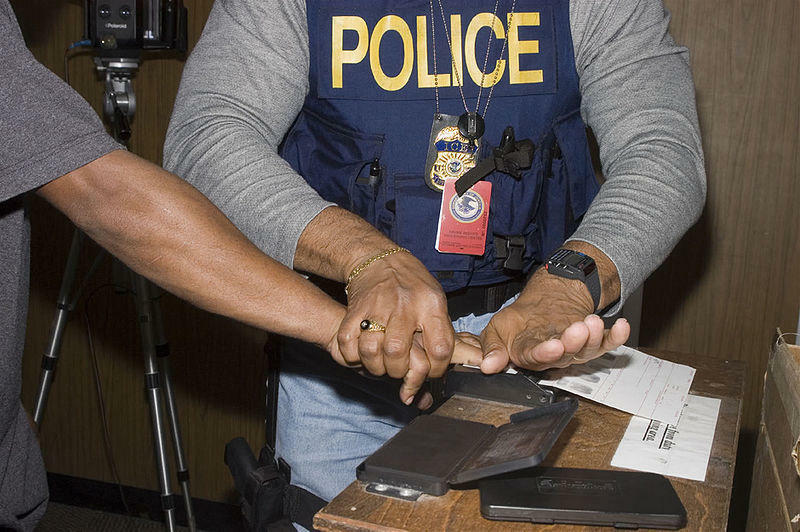 Stateside's conversation with immigration attorney Brad Maze.